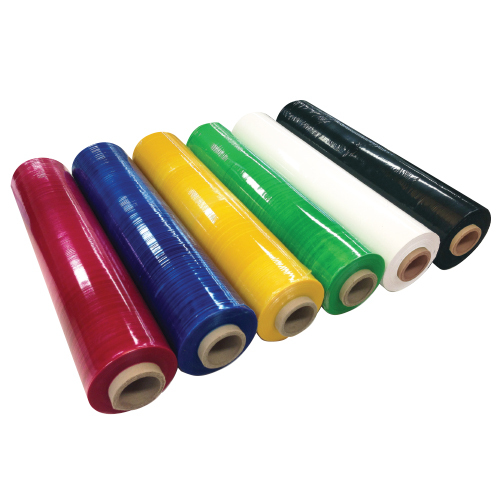 Omni Products has developed an extensive range of Hand Stretch Wrap in a variety of colours, lengths and grades to suit every need. Our high performance Omni Stretch Wraps are“Thinner, Stronger, Longer” meaning you can wrap more pallets with less film. 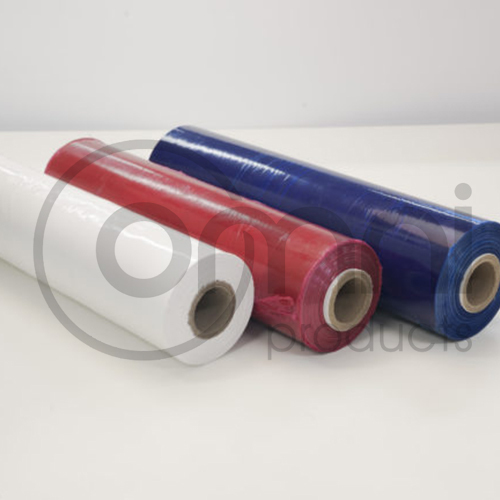 While providing optimum pallet load containment we guarantee to save our clients money and reduce the environmental impact of pallet wrapping film. If your pallet needs to be wrapped, it needs to be done properly. 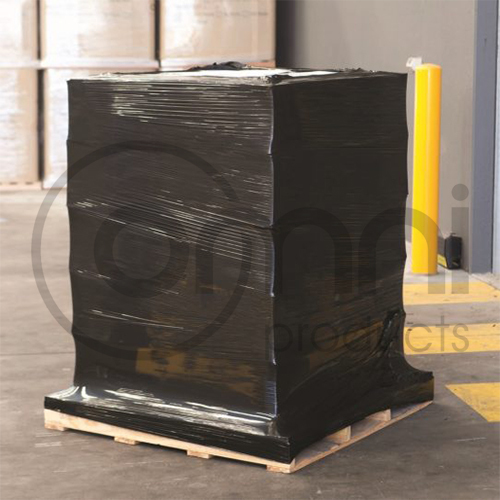 The purpose of wrapping your pallets is to contain and protect your goods during transit and storage in the most efficient and cost effective method. 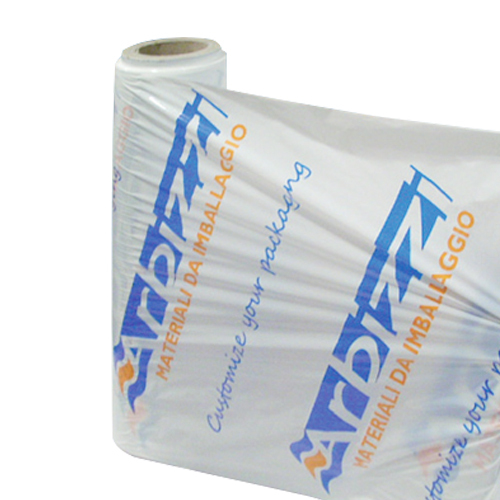 To ensure you have a Perfect Pallet Wrapping method its industry specialists you need talk to. Omni Stretch Wraps were awarded the “Innovative Sustainable Packaging Design Winner of 2017” and really are the specialists in Sustainable Packaging! 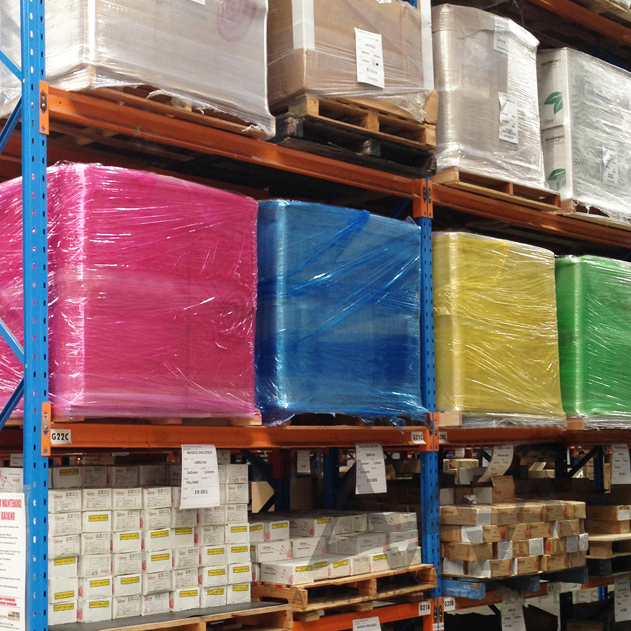 Please enquire today for your “Perfect Pallet Wrapping Solution”.